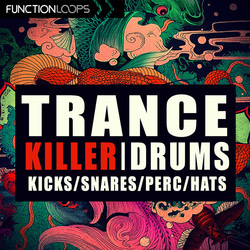 Trance Killer Drums delivers all the tools you need for "percussion of the pros". 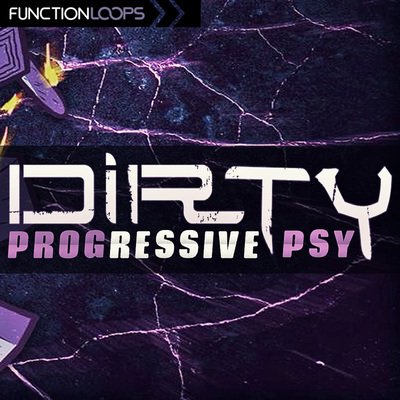 Killer collection of 167 Percussive elements, guaranteed to add that missing touch to your tracks. 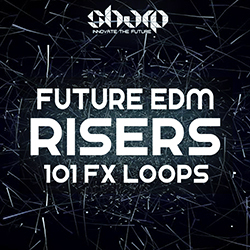 ​Programmed by talented producer with years of experience in production and performance in the biggest festivals. With us, you are in good hands! 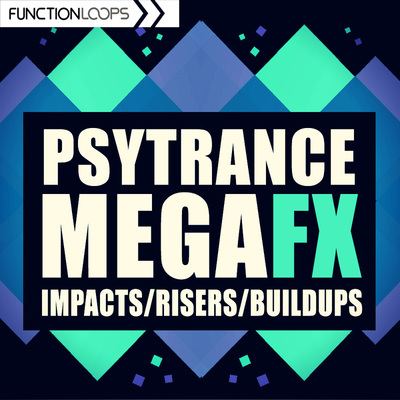 In detail, you will find: 16 x Groovy Loops (percussive glitches), 25 x ground breaking Percussion Loops, 36 x super fat Kicks, 25 x Snare Shots, 35 x Hats and 30 x Percussion Shots. 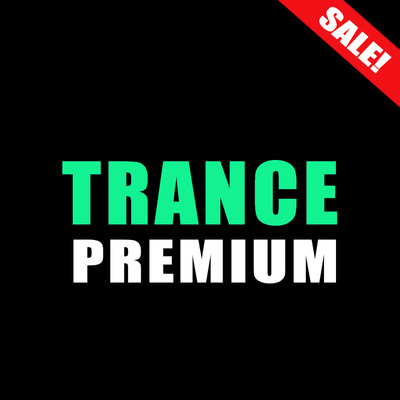 ​24-bit WAV quality, recorded using both analog and digital equipment.